CU Maurice River Welcomes You! CU Maurice River was founded in 1979 and incorporated as a non-profit, IRS – approved 501(c)(3) in 1986. CU Maurice River was pivotal in the designation of the Maurice River as part of the National Wild & Scenic River System. CU Maurice River is dedicated to protecting the Maurice River Watershed’s natural integrity and cultural heritage. 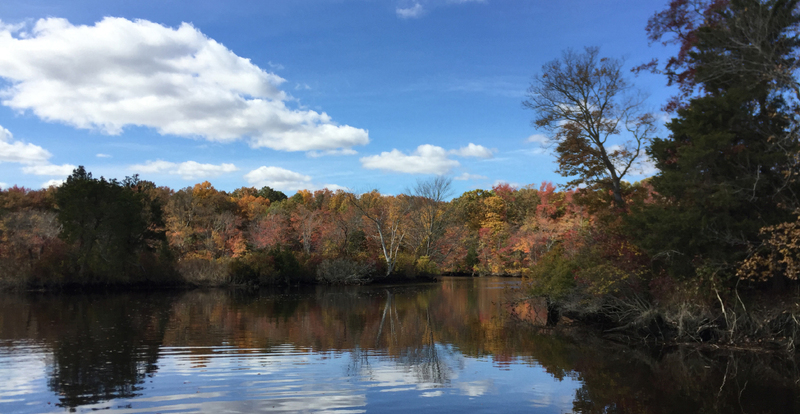 As South Jersey’s leading watershed organization, CU Maurice River engages in fieldwork, advocacy, research, and education initiatives generating and contributing to a greater understanding of local environment and wildlife. CU Maurice River’s work is accomplished through an extensive network of naturalists, field experts, citizen scientists, and volunteers. We invite you to explore our conservation programs, recreational activities, volunteer opportunities, and then join us. Together we make a difference.